Obtain More Space by Renovating Your Basement? Do you want more space for your family? Would you like a fully functional family room? Would you like an extra bathroom in your basement? Would you like a bar down in your basement? How about a hobby room or a summer kitchen? These are all things that we can help you with. Many basements become just an extra storage area and become disorganized easily. We can help you create something exceptional instead. Our designer will take into account all your family needs for that area, and then will come up with a plan which will be discussed with you. Once the final plan is agreed upon, our team will start the structural work including studs, drywall, electrical and plumbing. Once the structure is complete, we begin with all the finishes. We have a wide selection of flooring, paint colours and wall tiles for you to choose from. Or just choose your own and we will install. Many times basements can be dull and boring due to the lack of light. Our designer is excellent at adding recessed lighting exactly where it is needed and giving the basement rooms the enhanced look that they need. 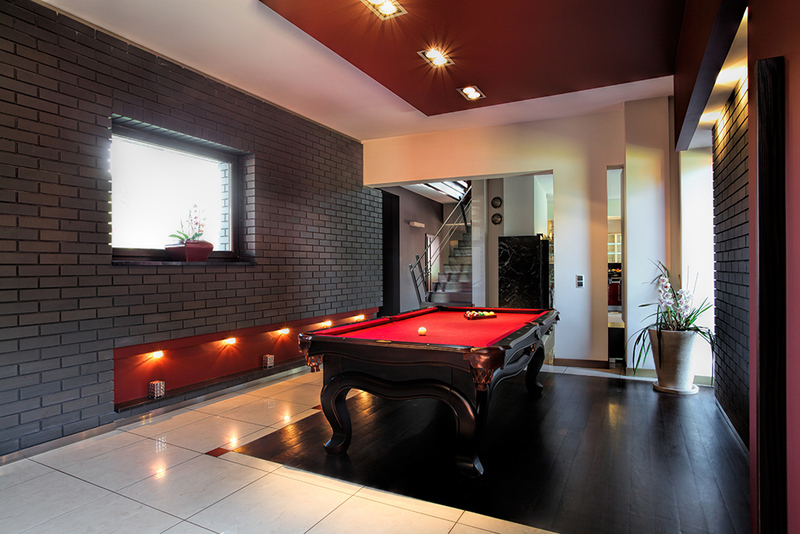 Whatever you wish for your basement, contact us and we will be happy to give you a free quote on your requirements. There is no obligation.